Mr. David Moore (Intern at Beltecno), whom I have introduced in previous blog, shared his observations on Beltecno tanks installed at different locations. His impression on Beltecno tank has been portrayed in three-part series in his own words. In this three-part series we will be exploring the diverse, geographic beauty of Japan and how Beltecno Tanks fit into the surrounding environment as both a symbol of clean water and a symbol of beauty. 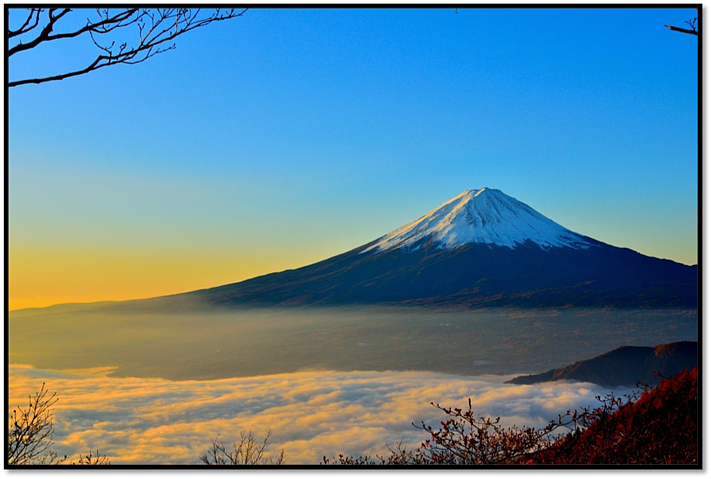 First on this list is the iconic, internationally recognized Mount Fuji. Without a doubt, the most famous landmark in Japan is none other than Mount Fuji. The massive snow-capped peak juxtaposed with spring cherry blossoms creates a beautiful image that has become representative of Japan itself. Standing at 3,776 meters above sea level, Mount Fuji is the tallest mountain in Japan and also the most popular tourist site. Over 300,000 people climb the mountain each year which makes it the most climbed mountain in the entire world, despite only having a two-month long climbing season. Mount Fuji is arguably the most popular motif used to represent Japan. However, one Mount Fuji fact that very few people know about is that Mount Fuji is actually home to a Beltecno Water Tank! 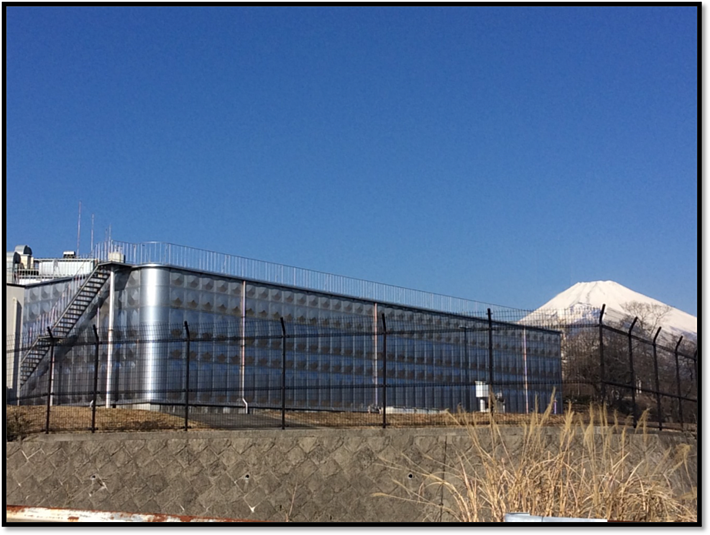 Located in Shizuoka Prefecture near the base of Mount Fuji, this tank stores clean, drinkable water that is used to support the daily lives of those living in Awakura. The relationship between a tank and its surroundings is an important consideration that will directly impact the beauty of a community. Beltecno offers hygienic water storage solutions, flexible design options, sustainable materials, and physical beauty that perfectly complement any environment. 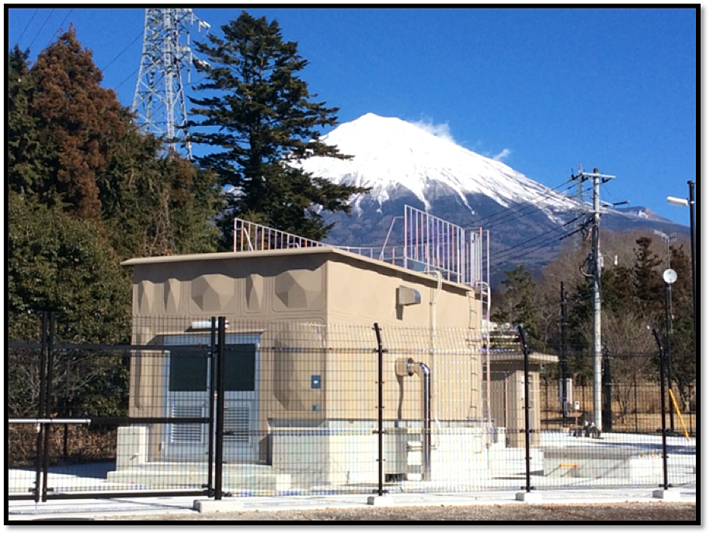 We are proud to have built tanks in some of the most beautiful areas of Japan, such as Mount Fuji, and are excited to see which new locations we can provide water storage to in the future. In the next part of this series we will be looking at a tank built among the Shizuoka Tea Plantations!